Before discussing Murphy and Murphy, a quick mention of artistic director David McAllister. Many directorships are measured in full-length productions. While McAllister has produced his fair share of these, a hallmark of his creative vision continues to be these imaginatively conceived and expertly produced mixed programs. Many an international company repeats and recycles their triple bills. Several years ago, McAllister realised that traditional triple bills were something of a weak link in the ballet’s seasons. This led to the creation of marvelous programs such as Peggy! (2010), Chroma (2014), Vitesse (2016) and more. These programs have become a highlight in their own right, and Murphy just may be the jewel in the crown. The evening begins with a filmed introduction from Murphy himself. As a cavalcade of historic photos are screened, Murphy speaks with inimitable grace about his lifelong joy at finding the special inner spark that sets each dancer apart as an artist. The first portion of the program is a 90-minute thrill-ride through a whopping five selections from Murphy’s cherished repertoire. Given that Murphy’s full-length productions for The Australian Ballet are regularly revived, works such as Swan Lake and Nutcracker – The Story of Clara are set aside, placing the focus primarily on Murphy’s prolific modern dance creations for Sydney Dance Company. Immersion in Murphy’s work illuminates and clarifies patterns and predilections in his work. Eschewing the traditional crowd-pleasing balletics of fairy tale pas de deux, Murphy’s partner work is grounded and luxuriously languid. 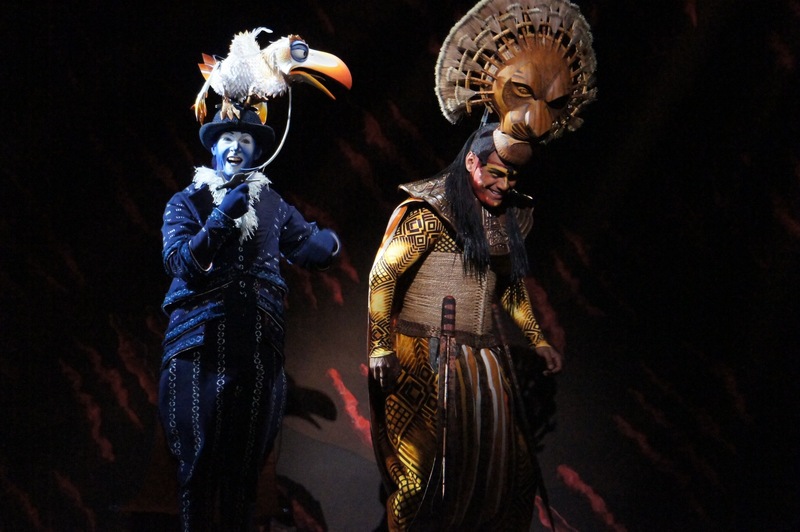 Duets are often playful, with a strong sense that the dance is organically being improvised as we watch. Gender identity is fluid, with the only aspect hindering full equality being the size/strength difference between male and female dancers. Murphy is fascinated by the close juxtaposition of bodies and faces, crafting stage pictures that are as surprising as they are fascinating. A striking aspect of each staging is Murphy’s interplay with light. The program includes an extremely impressive array of fascinating set pieces, coordinated by Gerard Manion. Each of these installations incorporates stunning use of light, a mind-boggling logistical task that has been handled with supreme flair by lighting designer Damien Cooper. 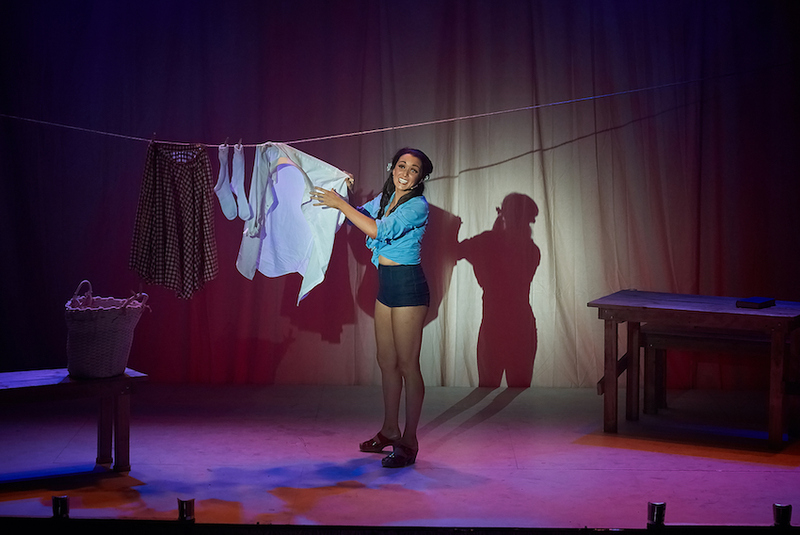 Mention must be made of the incredible work by the State Theatre’s stage management team and crew; each of the first five pieces is presented in rapid succession, with the stage reset in just the time taken for bows. Senior artist Dimity Azoury had the honour of opening the 2018 season, setting a high standard for the quality to come. In excerpts from The Silver Rose (2005), Dali-esque clocks melt and blur and The Marschallin faces her fears of aging, a feeling Azoury conveys with every inch of her body. Azoury’s work with principal Ty King-Wall has a characteristic sense of spontaneity and playfulness, yet Azoury ensures the Marschallin’s insecurities are never far below the surface. Clad in filmy orange skirts, striking male trio Brett Chynoweth, Christopher Rodgers-Wilson and Brodie James bring a thrilling start to excerpts from Air and Other Forces (1999). Featured work Shéhérazade (1979) is a gorgeous marriage of Gustav Klimt-inspired design and Maurice Ravel’s sensuous music. Mezzo-soprano Victoria Lambourn sings with plaintive longing as four dancers magically rise and fall before a tactile, textured backdrop. Lambourn proves herself extremely game at one point by interacting with the dancers in centre stage. Soloist Brodie James returns here, his striking mix of sturdy masculinity and youthful vulnerability making for a compelling mix. Supremely lithe principal Lana Jones is the ideal dancer for the exquisite role originally performed by Sheree da Costa. An excerpt from Ellipse (2002) raises the energy with a lively surge of cheeky athleticism. At this point it becomes clear that senior artist Brett Chynoweth is a modern incarnation of exactly the dancer that drives Murphy’s great work. Chynoweth deftly balances the charismatic transmission of character with nimble, superbly controlled precision. The presentation of excerpts from Grand (2005) begins with a brief filmed segment to allow for a change of set. This far into the program it is abundantly clear that Murphy’s work is the proverbial gift that keeps on giving. This generous selection of excerpts is alternately terrific fun and sweetly sensual. Principals Kevin Jackson and Leanne Stojmenov deliver a masterful pas de deux of simmering passion. Chynoweth returns in a delightful duet with Marcus Morelli, the pair thrilling with light jazz Fosse-like dance to music by Fats Waller. After interval, iconic one-act ballet Firebird (2009) proves as visually arresting as ever. 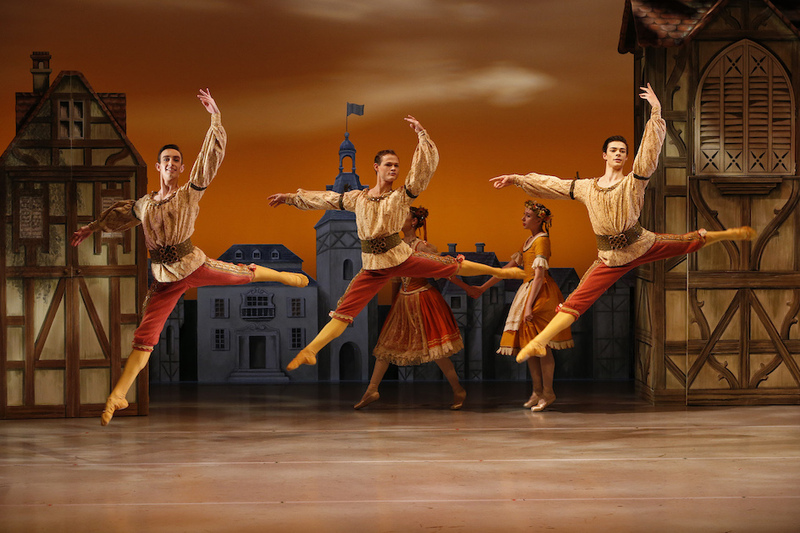 Having a slightly more traditional feel, the piece incorporates corps de ballet work around the four lead roles. Conducted by music director Nicolette Fraillon, Orchestra Victoria is heard at their very best in Firebird, adding significantly to the excitement as the music progressively builds to its climax. Lana Jones’ characterful movement as the Firebird is stunning in its conception and precision. Kevin Jackson brings a natural, unshowy masculinity to lone hunter Ivan Tsarevich. Fellow principal Amber Scott dances with neatly understated elegance as enslaved princess Tsarevna. Brett Chynoweth cements his status as the evening’s most valued performer with a wickedly exotic turn as reptilian villain Kostchei. There is a special aura of quality about Murphy. The opening night audience was enthralled throughout, and gave an enthusiastic standing ovation for Graeme Murphy, and creative associate Janet Vernon, in a welcome appearance on stage at the bows. Murphy is a living history of Australian dance, and is a musts-see for all lovers of the art form. Murphy plays at State Theatre, Arts Centre Melbourne until 26 March 2018. Murphy then plays at Joan Sutherland Theatre, Sydney Opera House 6 – 23 April 2018. Read the Murphy casting list. Read the Murphy program notes.